Electric Race News Snippets: Brammo Q&A - Shelina Moreda: Racing in the US vs. Europe! 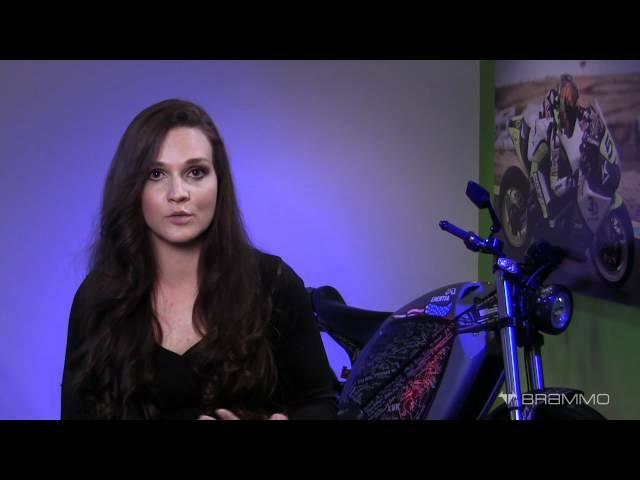 Brammo Q&A - Shelina Moreda: Racing in the US vs. Europe! Shelina is asked the differences racing in North America vs. Europe.